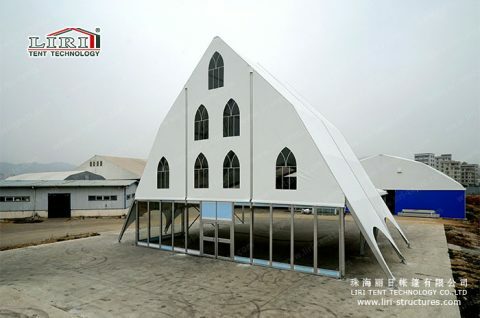 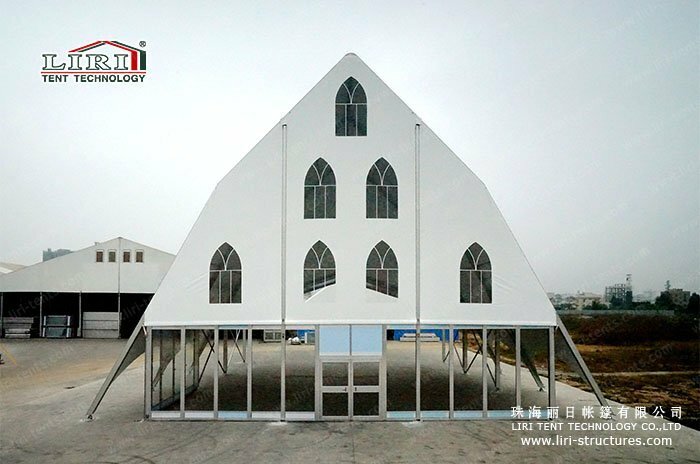 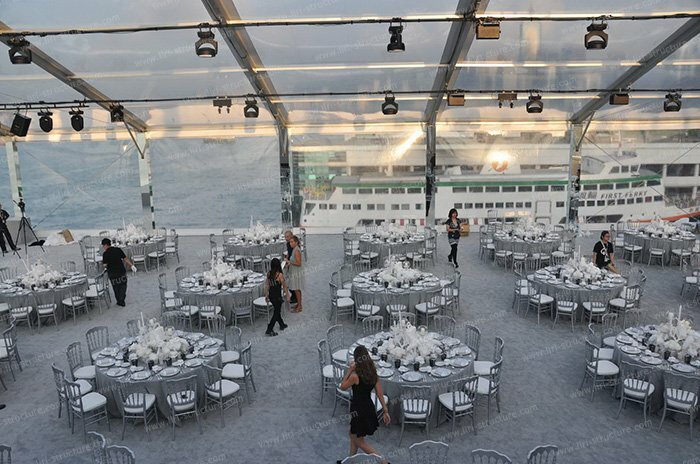 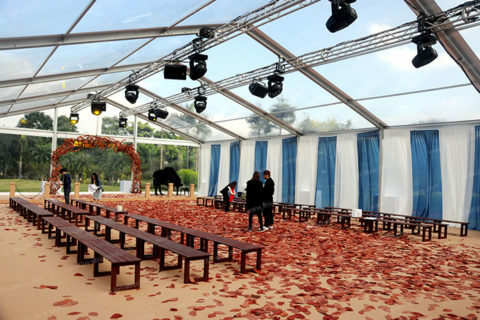 Church tent fully reflects the flexible design of aluminum clear span structures. 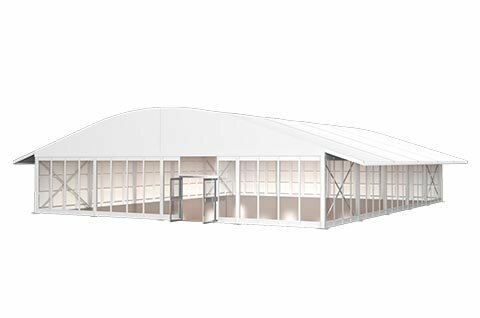 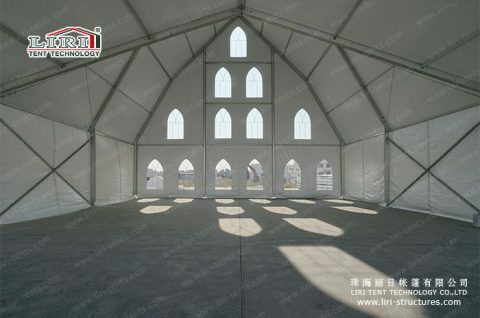 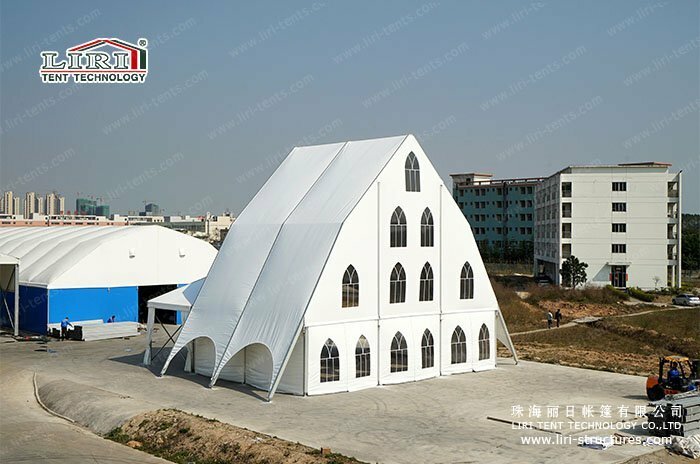 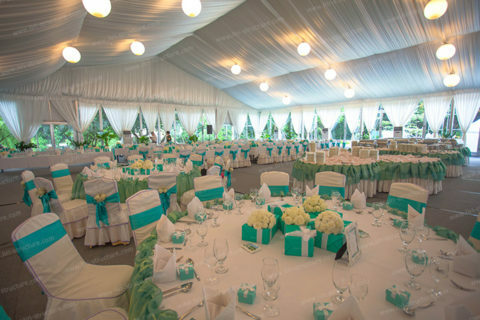 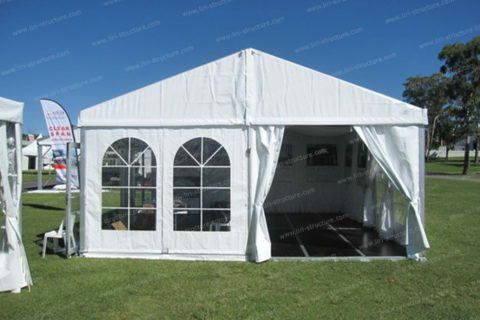 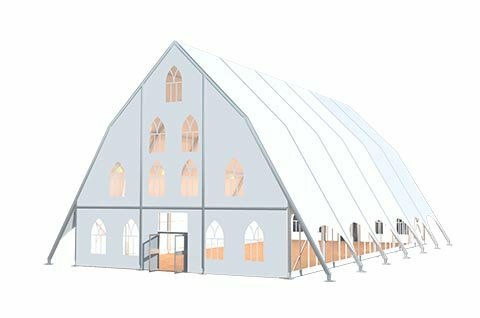 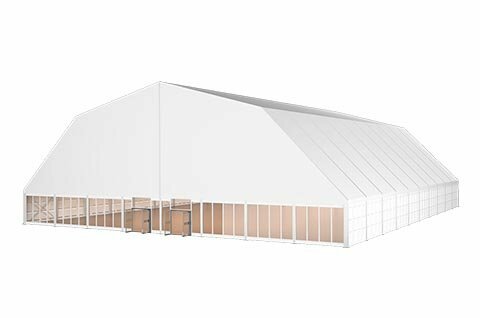 With the special church shape and gable wall, the church tent offers stately grace and solemn feelings. 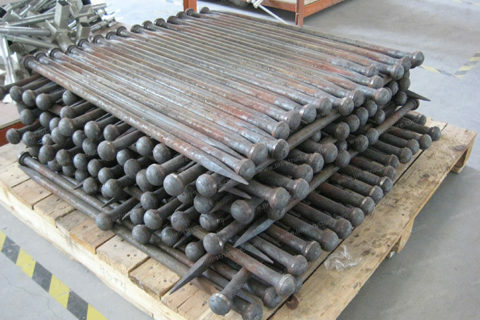 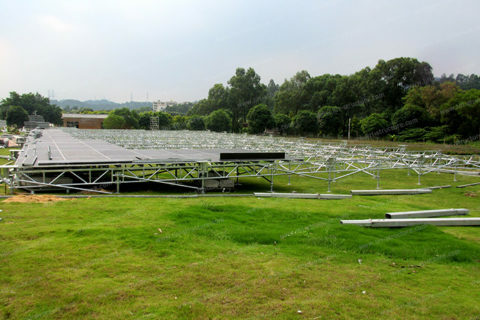 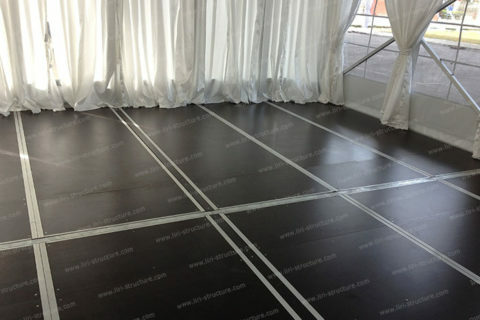 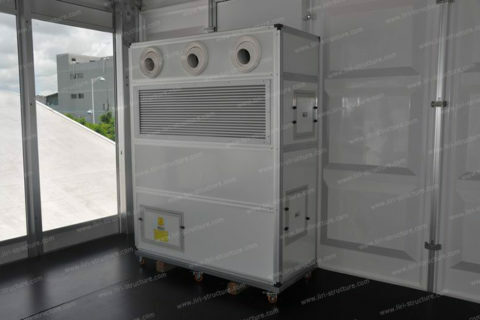 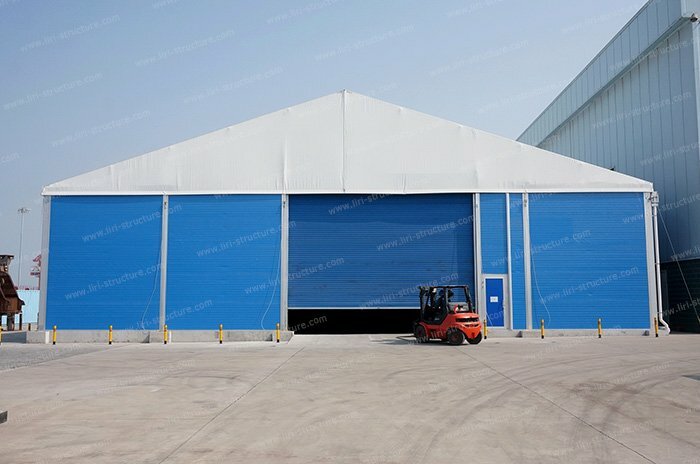 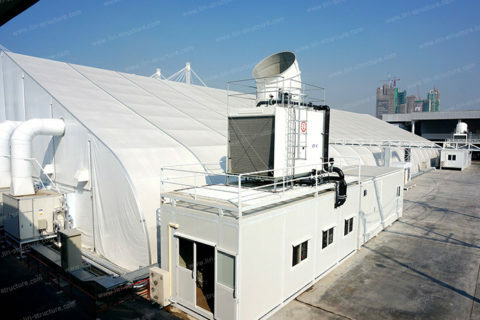 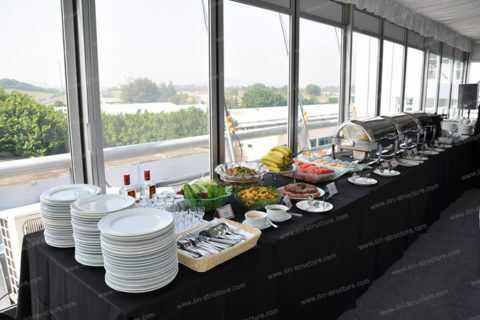 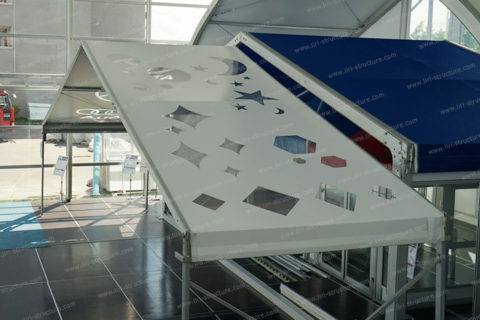 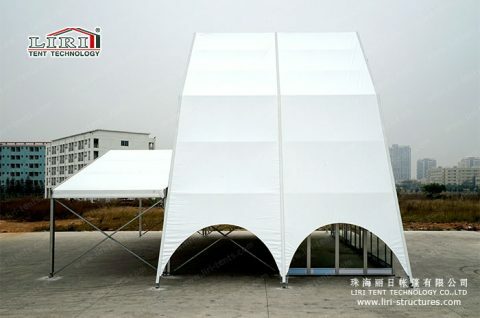 This type of tent also can be combined with our other tent products to meet more special requirements of inner space. 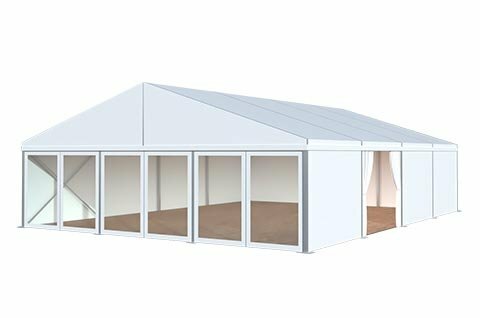 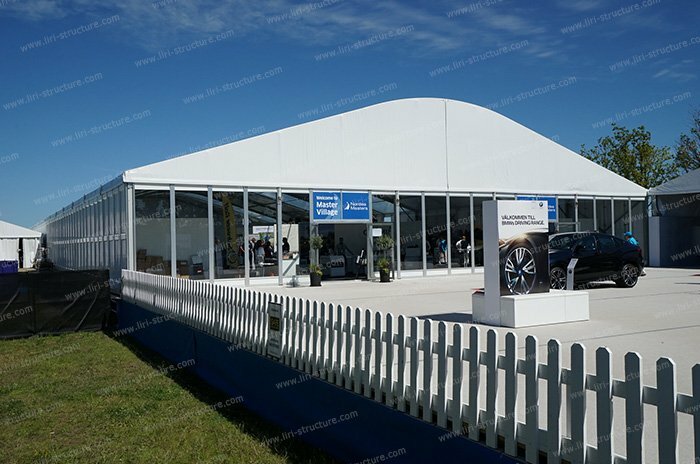 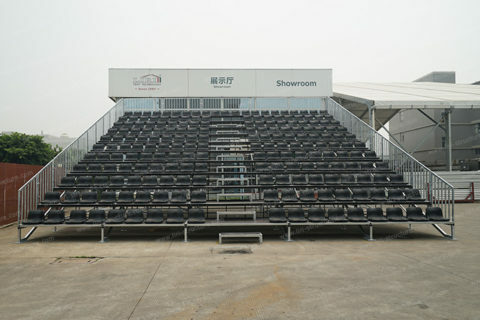 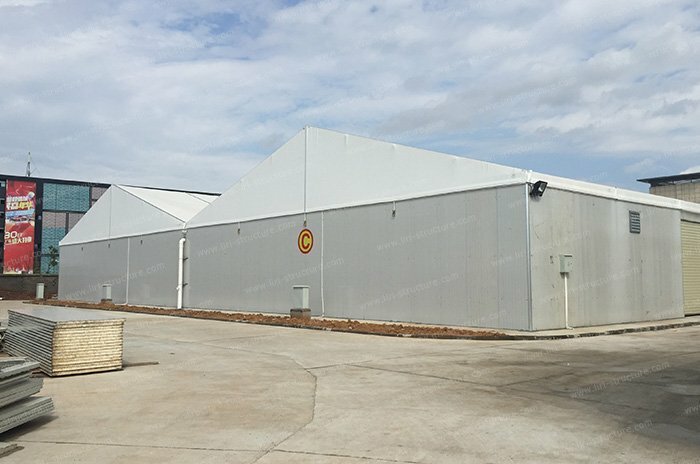 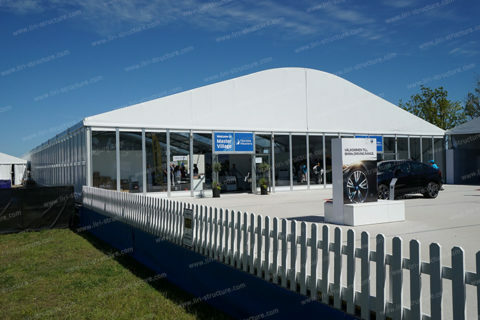 Each customer has their own special needs for outdoor tents, sometimes standard tents cannot meet the special requirement for space. 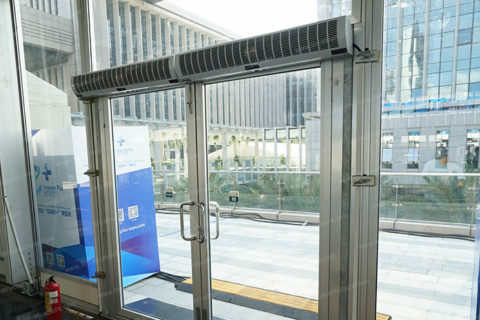 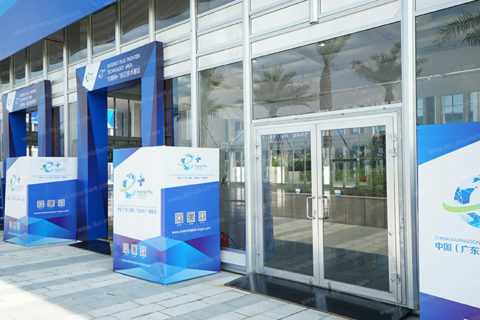 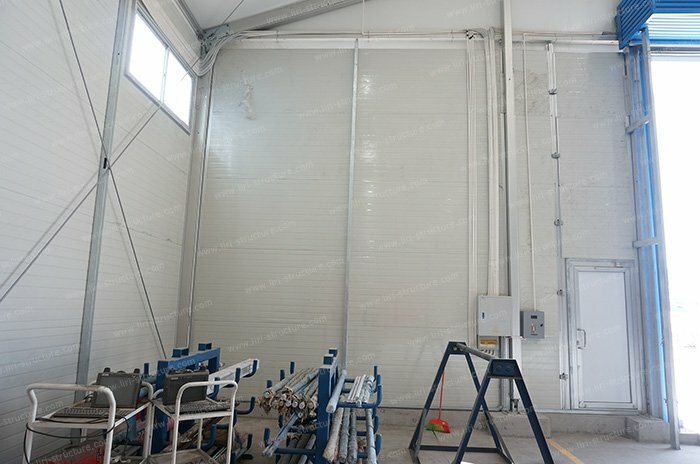 In order to satisfy event organizers with creative ideas, LIRI professional technical team always keeps developing new designs to rich our production line. 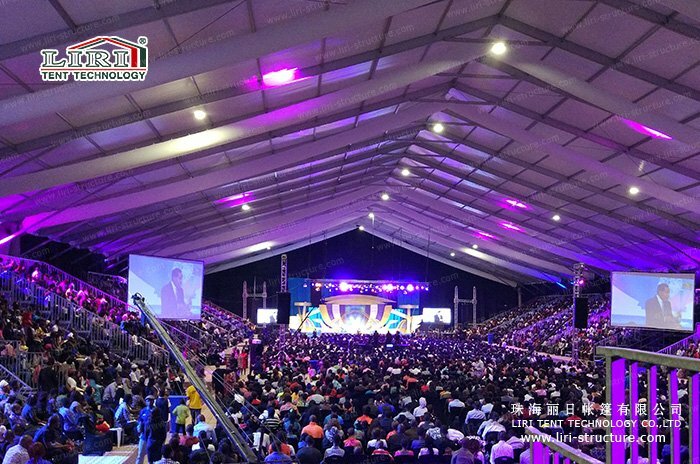 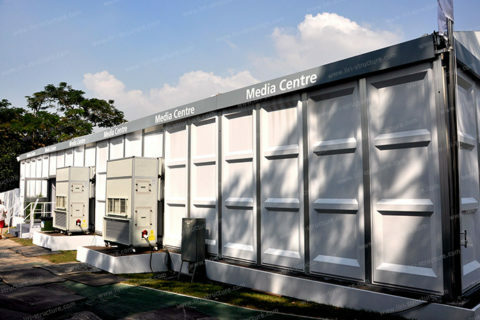 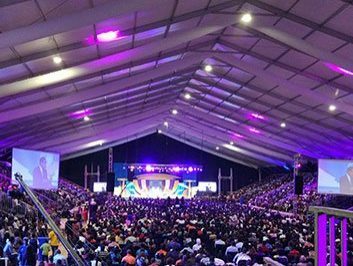 Nowadays, the latest design church tent was published after overcoming hundreds of technical difficulties. 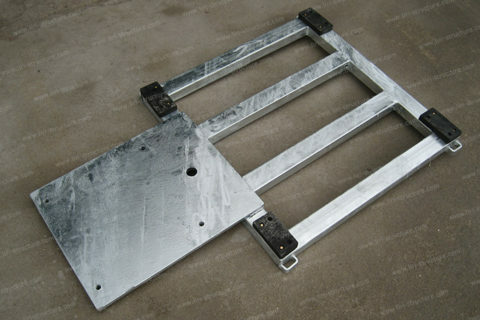 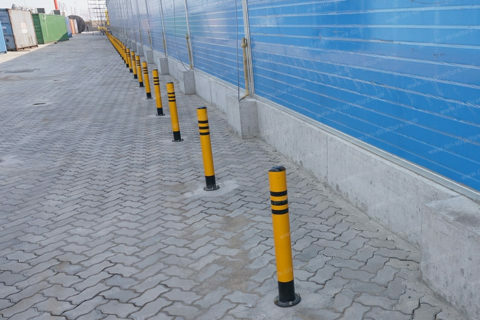 The biggest roof pitch and highest top height within its clear span width range is the highlight. 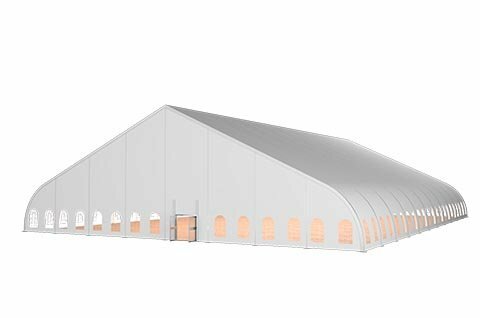 Because of the special shape, the windage on gable walls is bigger than a normal tent. 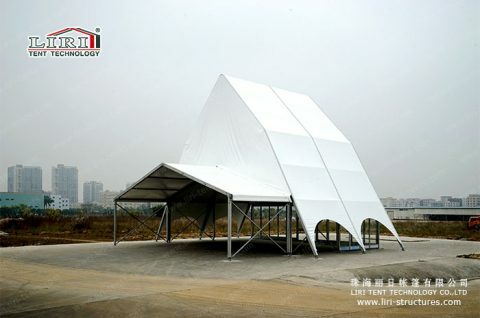 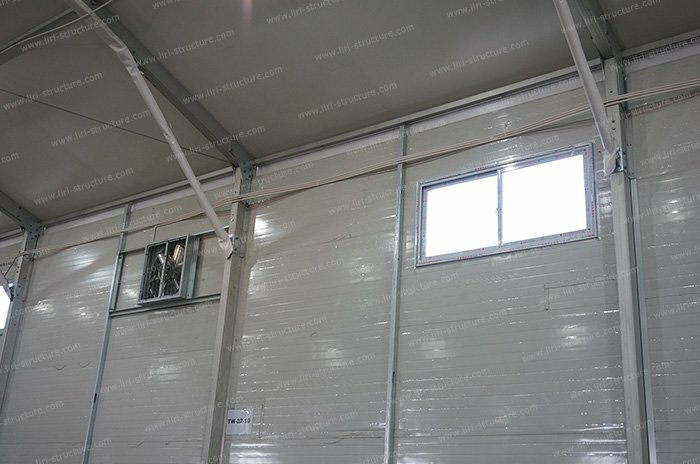 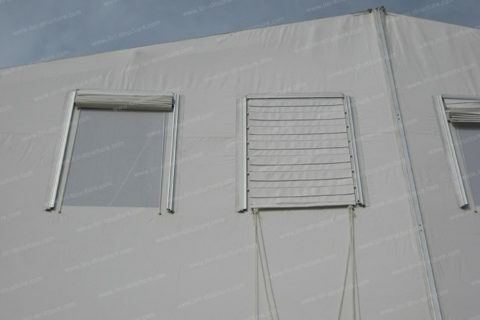 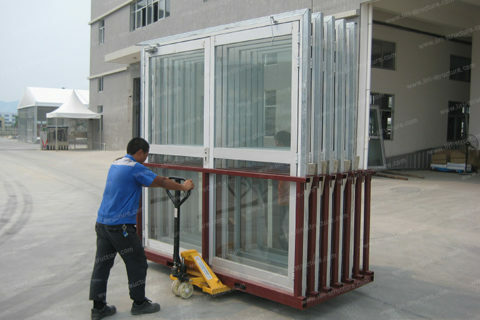 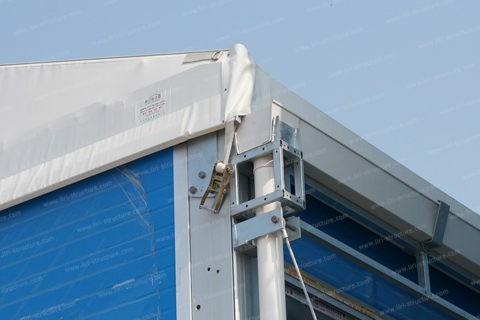 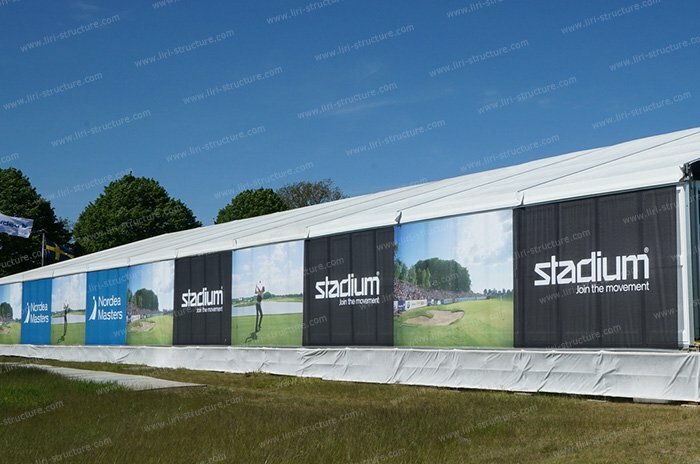 The tent gable wall is separated into three sections to increase its wind resistance. 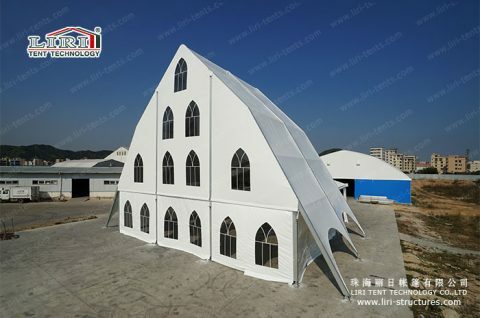 To make the tent looks more suitable for church, we made Gothic transparent PVC windows for tent walls instead of a normal arch window.